At PSG Pharmacy, community matters. That's why we want to feature the artwork of local artists in our community. 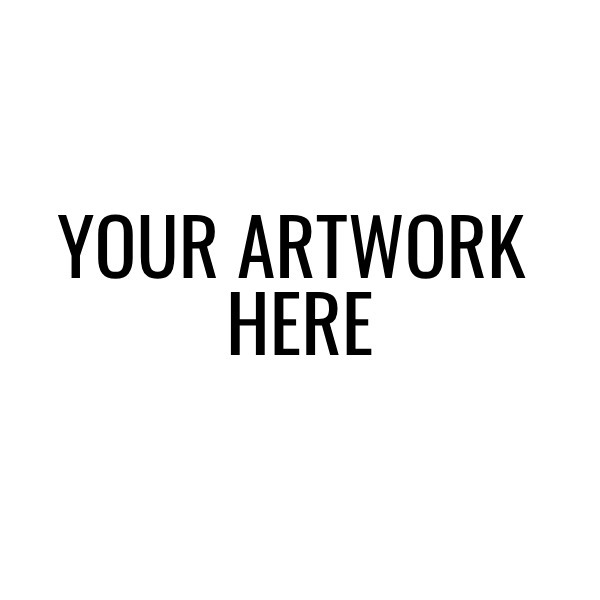 If you would like your artwork featured on our website, simply fill out the form below and upload your artwork. It's that simple. Your artwork has been submitted. Thank you! We are a local pharmacy committed to providing excellent service since 2013. We provide consultation, delivery, and much more. Providing excellent service since 2013.